For many years I have been engaged in creativity. 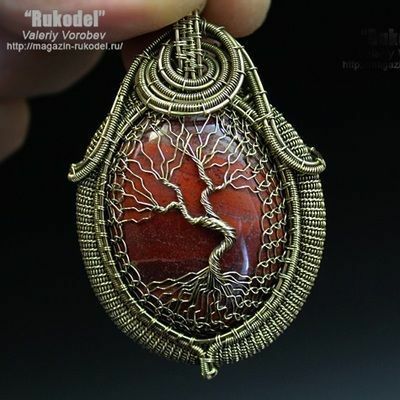 I pay a lot of attention to the creation of jewelry made of wire. With great pleasure I will share with you my accumulated experience.